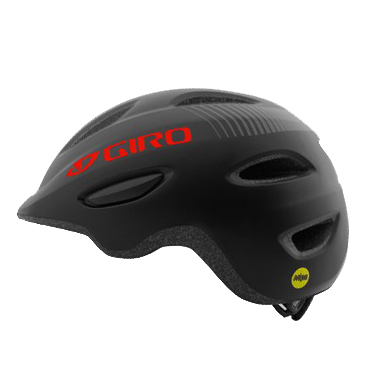 The Giro Scamp Mips Youth Bike Helmet 2018 is packed full of amazing features that enhance the ride and provide great comfort and protection. 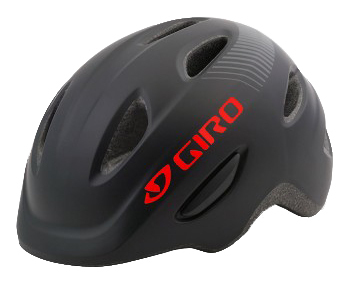 It includes some of the best elements found in Giro’s adult helmet offerings. 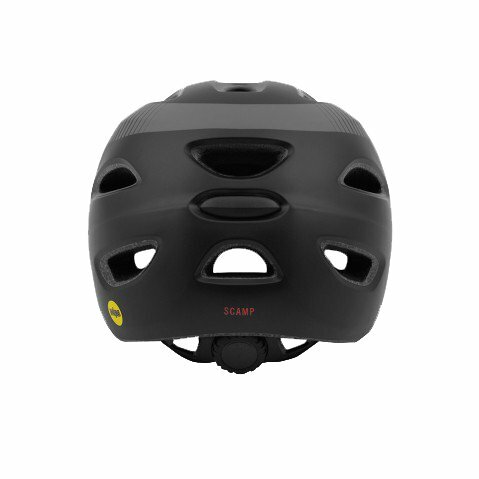 Features like the Roc-Loc fit system that provides an easy way to fit the kid’s helmetquickly and secure. With a wide size range, the child can use this helmet as they grow from balance bikes to training wheels. It also feaures MIPS protection system, which provides extra protection in certain impacts.